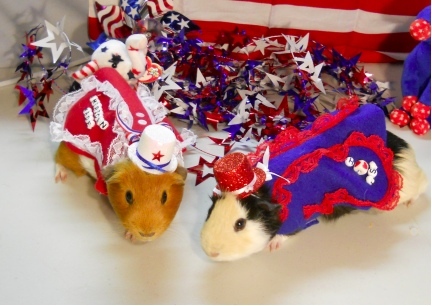 I have dressed my small animals for yeeeears. 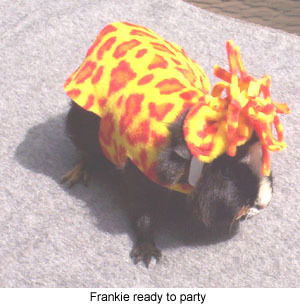 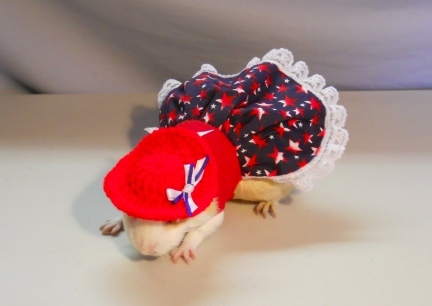 I sell outfits, costumes and clothes for pet Ratties (rats) Hamsters, Gerbils, Guinea Pigs, Mice, Ferrets, Rabbits and more. 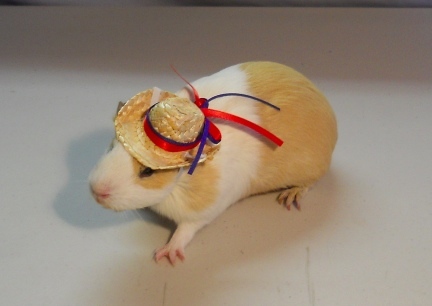 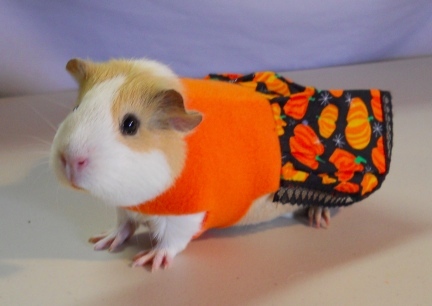 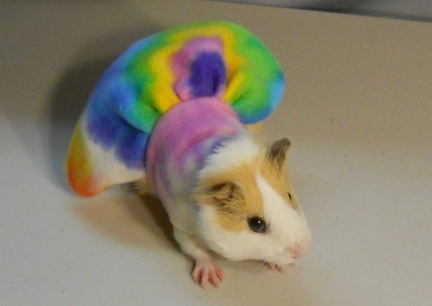 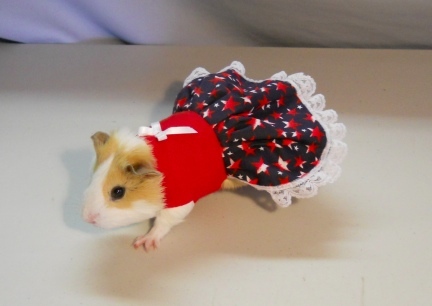 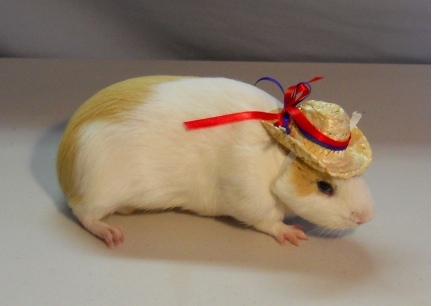 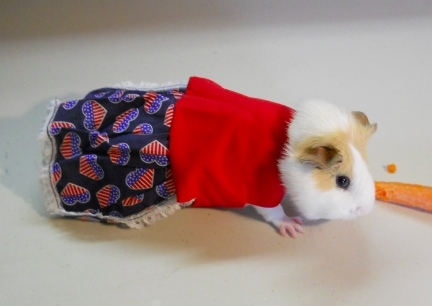 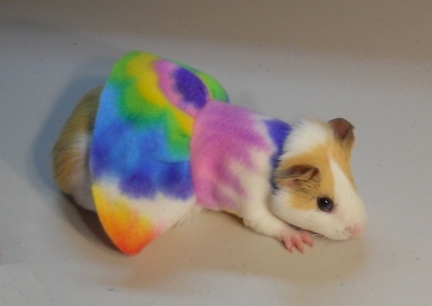 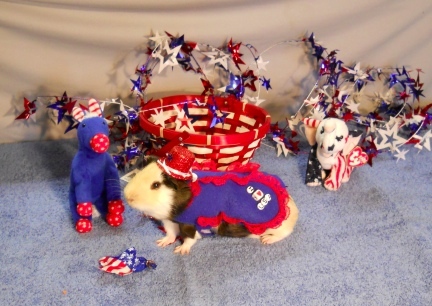 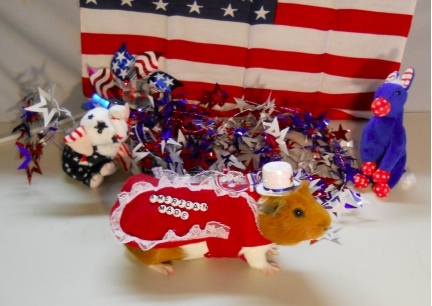 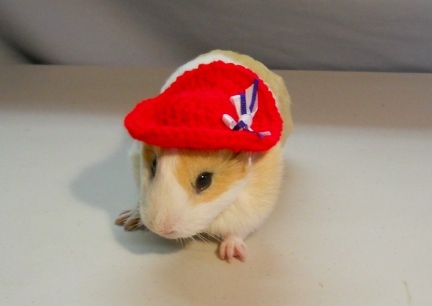 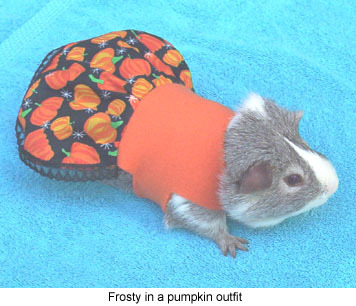 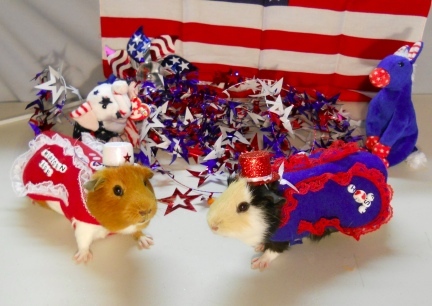 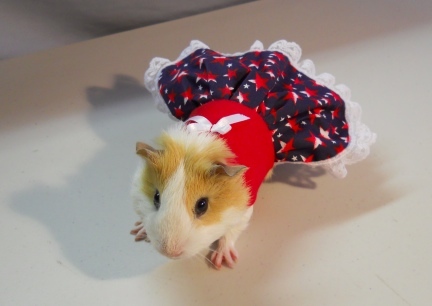 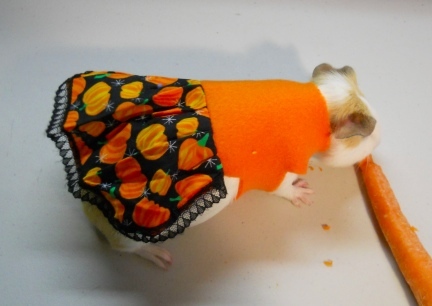 So I when the thought occurred to me, that I named a Guinea Pig Damsel, well, I just had to set up this page to show off my Guinea Pigs that wear clothes. 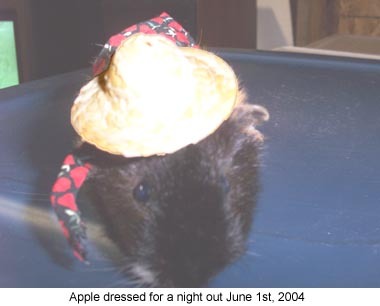 Of course we will be adding photos from time to time....check back you might get a grin. 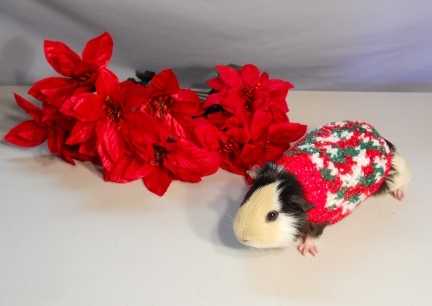 Our photos are of course copy rited. 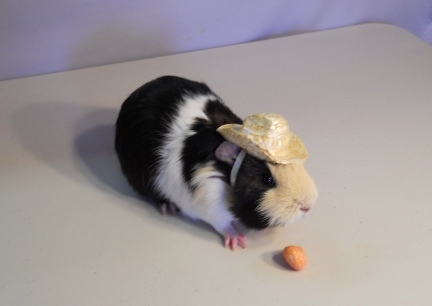 MORE PHOTOS OF OUR SWEET GUINEA PIGS!